Stunning. 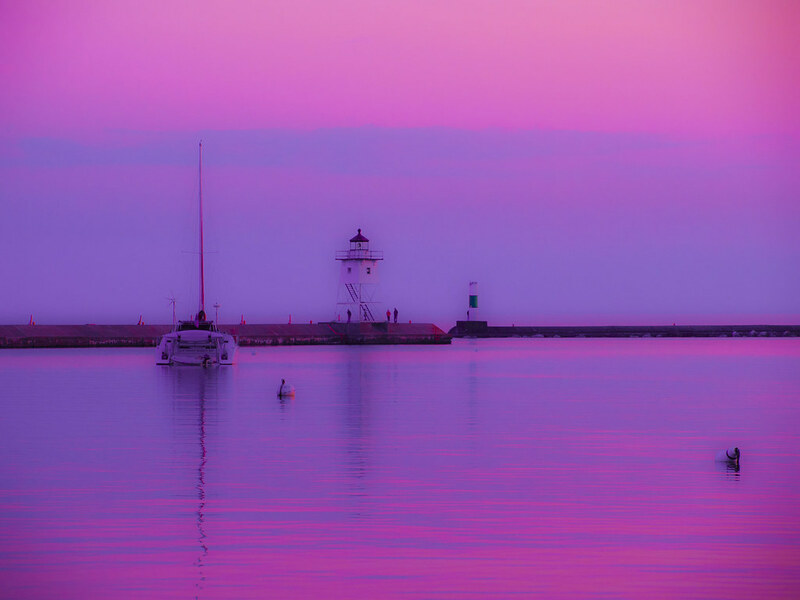 That is the only word I can come up with to properly describe this Grand Marais, MN sunset photograph which is so saturated with blues, magentas and lavender tones that it seems to almost be painted. This would look simply perfect enlarged to sofa size and printed on canvas.